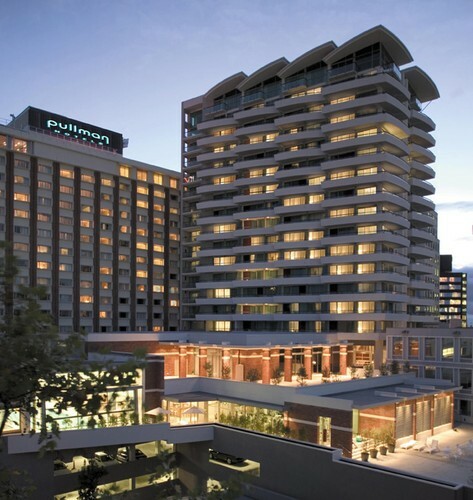 Pullman Auckland, one of Auckland's largest 5 star hotels, is located in the heart of the city centre, close to popular attractions and well-known shopping and entertainment districts. Offering sophisticated business and leisure accommodation, this beautiful hotel features 340 hotel rooms and residence apartments, as well an Executive Club Lounge, Connectivity centre, luxury health club and spa and extensive dining and function facilities. With their complimentary Wi-Fi, impeccable stylish décor, high quality service and spectacular city and harbour views, Pullman Auckland is a class above the rest in the 5 star market. What Would a Property Market Correction Mean for Business? 2013 NZAGE Summit & Industry Awards - "Home Grown"
How Did They Nail The Block Campaign? What Treasure Do You Have Hidden In Your Database? The Wine Tasting Event of 2013! 2014 NZAGE Summit & Industry Awards - "Diversity"